ULTRA-MODERN OR TIMELESS, WHATEVER YOUR CONCEPT, THIS STONE STYLE SUITS ANY INTERIOR OR EXTERIOR APPLICATION. 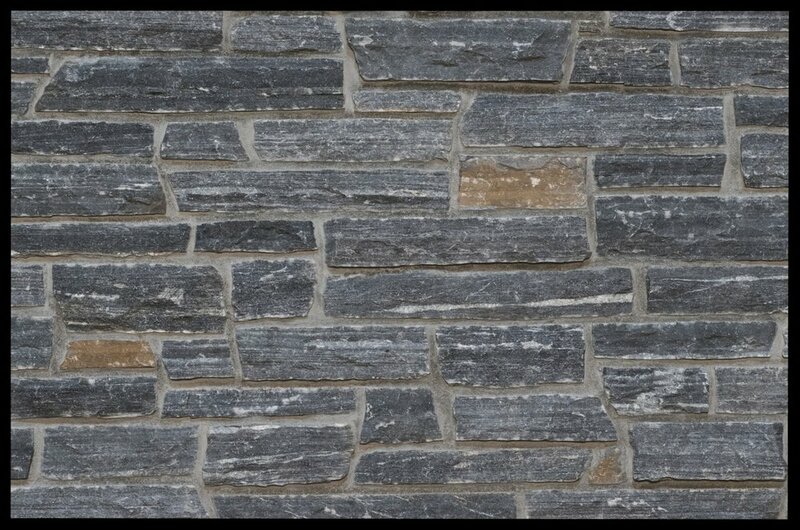 LEDGESTONE FEATURES NATURAL WEATHERED-FACE, SPLIT FACE AND HEWN SURFACE FINISHES. A POPULAR CHOICE FOR BOTH RESIDENTIAL AND COMMERCIAL PROJECTS. *Jumpers are stone veneers that have a larger height profile and when blended with Ledgestone, create visual interest.